Anjali Tendulkar aka the better half of the god of Indian cricket, Sachin Tendulkar has often been in the scoop ever since Sachin’s biopic, Sachin: A Billion Dreams released in May 2017. The wife of a superstar always lives in a double role, she has to maintain her stature as Anjali on the inside and Sachin’s wife on the outside. 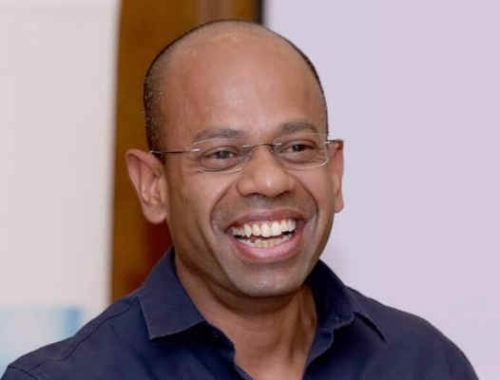 However, an ideal woman that she is, Anjali Tendulkar has managed to maintain a balance between both. In fact, she is known as herself more than being known as Sachin’s wife. Here are a few lesser known facts about her in Anjali Tendulkar’s wiki. Anjali Tendulkar, age 49 was born on November 10, 1967. Anjali’s father, Anand Mehta is a well-known Gujarati industrialist. Her mother Annabel is British. She runs a big NGO named Apnalaya. Anjali was raised in Mumbai. She lived in one of the most beautiful bungalows in Mumbai, 75 Bhulabhai Desai Road. She completed her schooling from Bombay International School, in Mumbai, Maharashtra. They say behind every successful man there is a woman, I say behind every successful man there is a successful woman. Anjali Tendulkar is a Medical Graduate and a Paediatrician by profession. She practiced medicine at Mumbai’s JJ Hospital for many years. 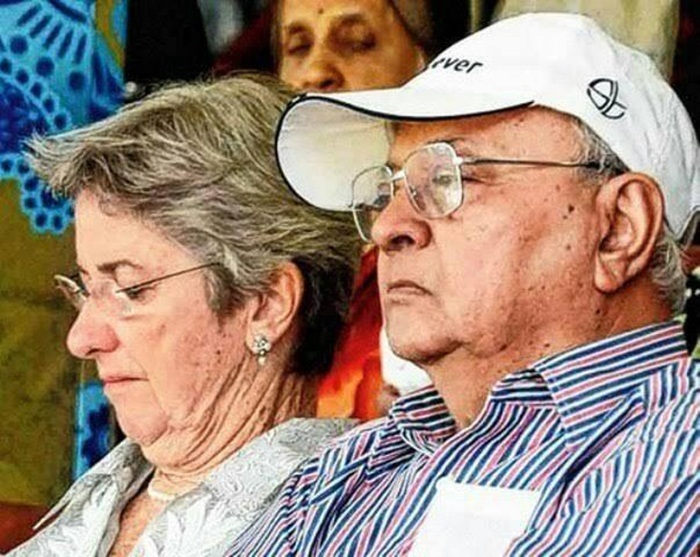 She had to quit her after the birth of her children Sara and Arjun, as Sachin used to be on tours playing for the country. She doesn’t regret this decision as supporting her husband in his career and taking care of her children gave her immense satisfaction. 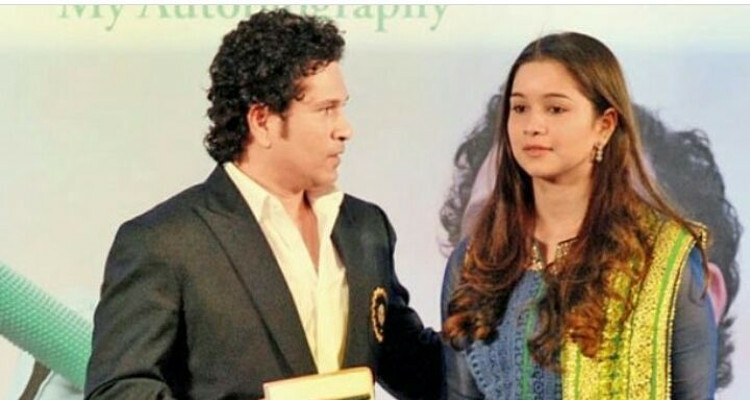 Also Read: Sara Tendulkar Wiki: Age, Instagram & Facts To Know about Sachin’s Daughter! Anjali first saw Sachin at the Airport in Mumbai, when he was returning from his tour of England in 1990. Anjali was at the airport to receive her mother. Their friends introduced them to each other and before anyone knew, they started dating. They dated for five years and decided to get married in 1995. They tied the knot on May 24, 1995. 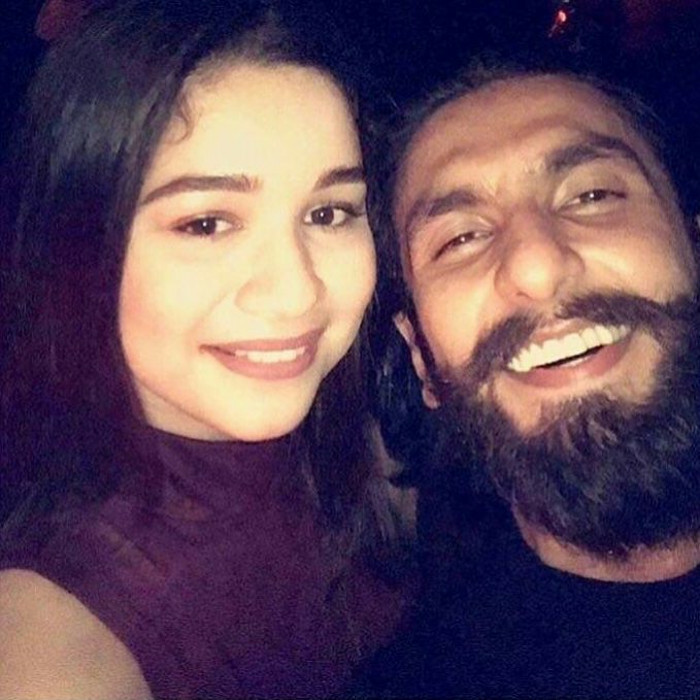 Anjali is 6 years older to Sachin, but this age difference never caused any hindrances in their story. 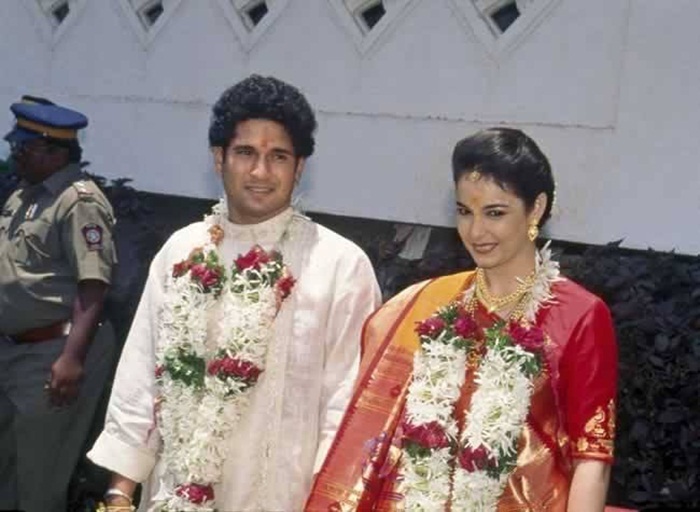 Here is a video where Anjali Tendulkar reveals how Sachin and Anjali met. The couple was blessed with a baby girl Sara on October 12, 1997. 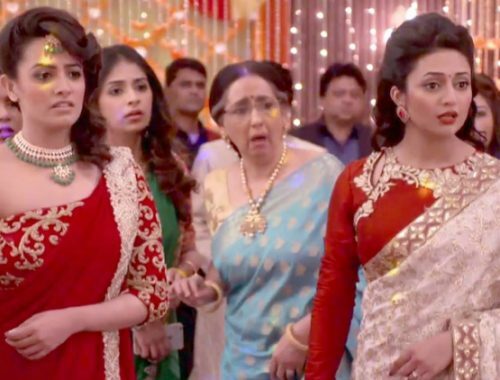 Soon after Sara was born Anjali quit her job. Their son Arjun was born 2 years later on September 24, 1999. 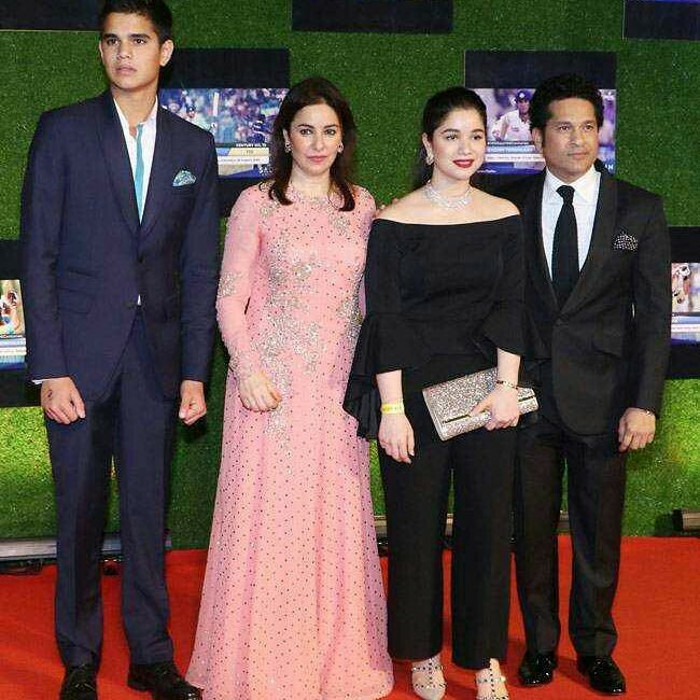 Stay-tuned to get more updates on the Tendulkar’s. Also, follow us on Facebook to catch up on the latest scoops and juicy titbits about all the celebs. 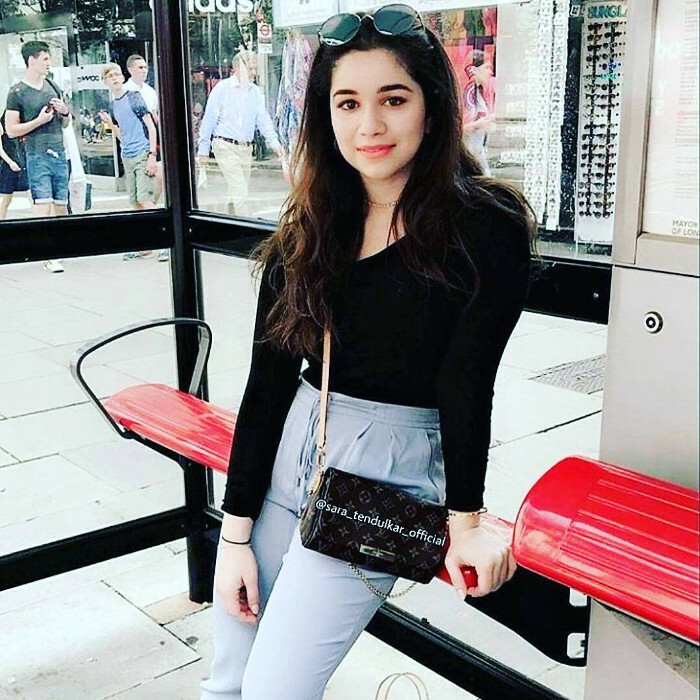 Sara Tendulkar Wiki: Age, Instagram & Facts To Know about Sachin’s Daughter! Guess Who’s Sara’s Favorite Actor? 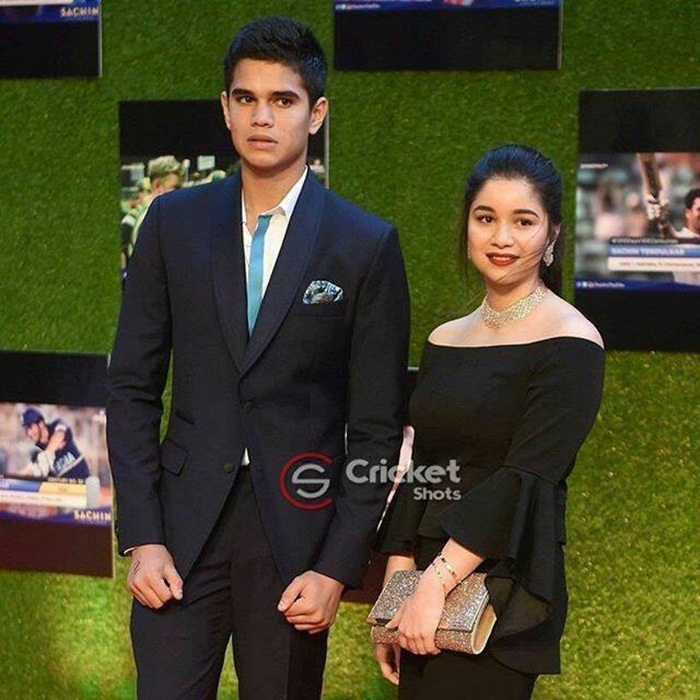 Who is Sara Tendulkar’s Boyfriend? Sara has never been linked to any guy as such! 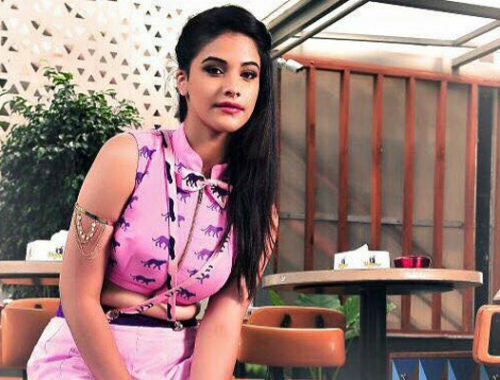 However, she was rumored to be dating the popular television anchor, Himansh Kohli. They were often seen roaming around in malls and movie theatres. 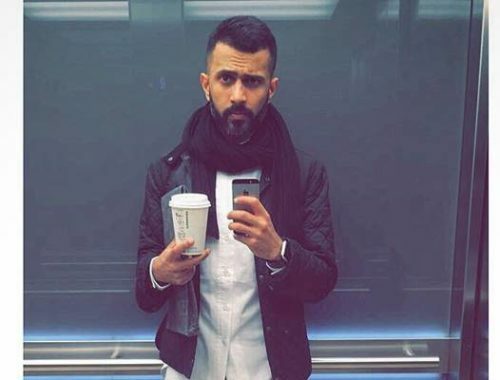 Other than him, there are absolutely no other boyfriends associated with Sara Tendulkar. 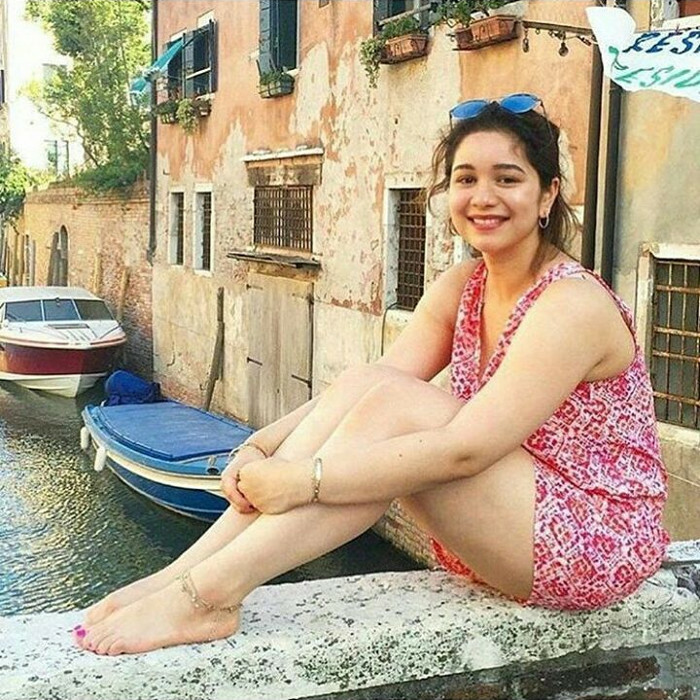 #1 Sara Tendulkar Looking Absolutely HOT! #2 Sara’s Instagram Photos Never Fail to Stomp You! #3 Like Father Like Daughter! 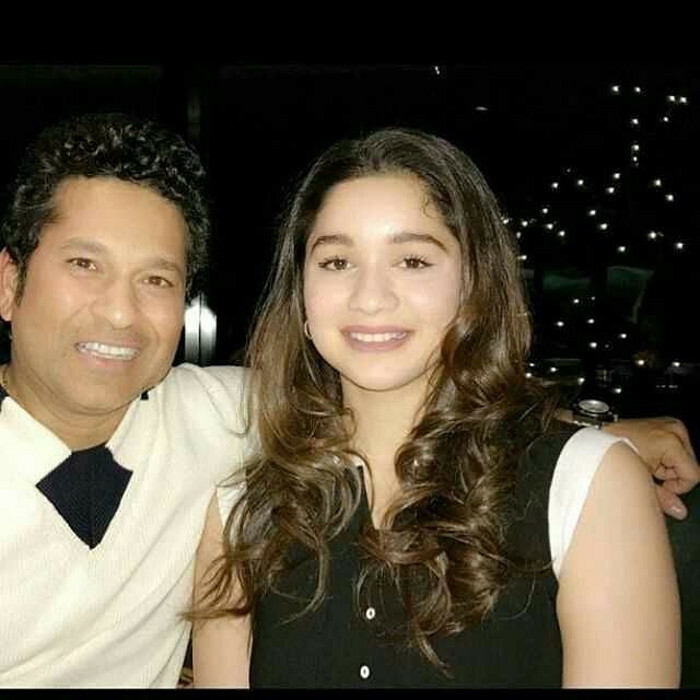 Enjoyed Sara Tendulkar wiki? Make sure to like our Facebook page for the latest news on every celeb of B-Town! Have a kickass day!